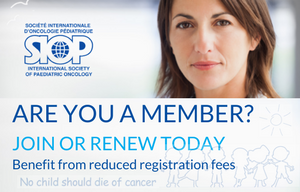 The 10th Congress of the International Society of Paediatric Oncology Asia (SIOP-ASIA) will take place May 25-28, 2016 in Moscow, Russia. 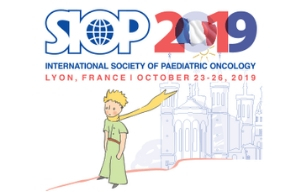 On behalf of SIOP-Asia and Congress Organizing Committee it’s our pleasure to invite you to participate the Congress! General aim of SIOP Asia is improving and optimizing treatments throughout the world. Our vision is that no child should die of cancer. Traditionally scientific programme will comprise of plenary sessions, guest lectures, committee/group sessions, meet the expert sessions, free and proffered paper sessions. Furthermore, we’re happy to offer you a great opportunity to visit Moscow – capital of Russia – city with great historical, cultural and economical undertones. COME AND ENJOY A TOP-CLASS SCIENTIFIC MEETING IN THE BEATIFUL CITY OF PAST AND FUTURE! IT WOULD BE GREAT DAYS – DAYS OF HOPE!